This month, we would like to spotlight avocados that are brought to you by one of the most trusted and respected fresh produce brands found in produce – Del Monte Fresh. Their brand has been around for more than 125 years, so we are almost certain that you are no stranger to seeing Del Monte Fresh at your local grocery stores! To be in business that long, providing trusted produce to all of us for is not something easily achievable. That's why we're more excited than ever to showcase this amazing farm-fresh food company and their trusted, high-quality fresh fruits. Yes, if you didn't catch that earlier, avocados are indeed fruits! If you're like us, you've been enjoying this delicious fruit for a long time now, but have your children? 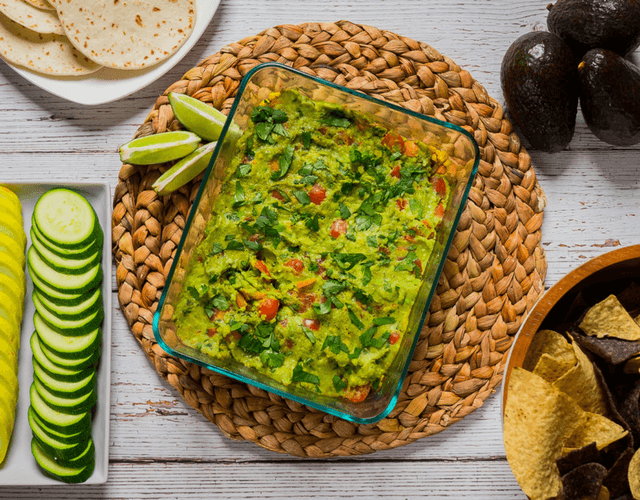 If you haven't yet introduced the avocado to your children, we think 2018 is the perfect time! What we love about avocados besides the delicious, unique flavor are the amazing health benefits. Most of us know that avocados are a great source of “good” fat. But what does that mean? Avocados are one of the only fruits that contain heart-healthy monounsaturated fat that helps boost good (HDL) cholesterol and lowers bad (LDL) cholesterol. That's good for all of us busy bees. But why stop there? Take a peak at the list of other verified health benefits below, which can also be found in our A-Z Food Guide. Fun Fact: There are 10 grams of fiber in one medium-sized avocado. 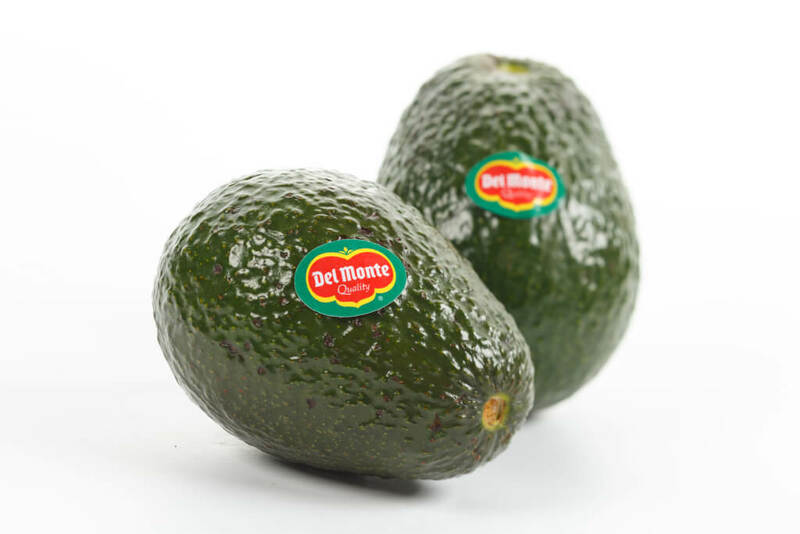 While its executive office may be located in Coral Gables, Florida, Del Monte Fresh supplies avocados from Mexico, Peru, Chile and California. What we love most about this leading producer and distributor, is that its quality product is available all year long. Parents, you may be scratching your heads thinking about ways to use avocados, other than slicing. You may be surprised to find out that they can also be used in smoothies, on toast, or even as a substitute for mayonnaise! For recipes and more creative ways to use these in your diet, please see our recipes.